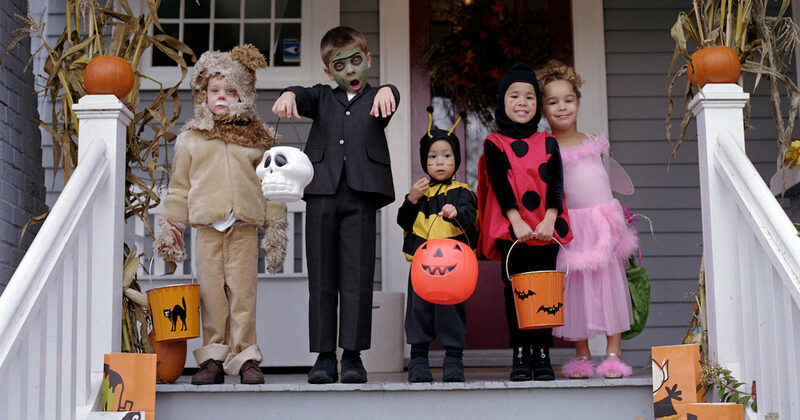 Adults and children have been planning their Halloween costumes for weeks. And tonight was the unveiling. Some created extravagant outfits; others were simpler. Ninja Turtles and unicorns joined princesses and strolled down the sidewalk. Super heroes patrolled neighborhood streets, while witches and vampires lurked nearby. We might view Jesus’ human nature as a disguise, however, His humanness was real and this created untold difficulties for Him and those who questioned His words and teaching. The Pharisees and the chief priest question, “Who are you?” (John 1:22) The people were confused by His appearing. “Thus the people were divided because of Jesus” (John 7:43). God became a man. He walked the dusty roads of Galilee. He was sprayed by the waves of the Sea of Tiberias. The sun scorched His skin, and the rain cooled His face. The Son of God was all human. The Divine Life of the eternal kingdom of God became a human being. His presence was not a Halloween trick but a heavenly treat come to earth for the purpose of mankind’s salvation. As you hang up your costume tonight, or glance at pictures of this evening of disguises, remember God put on skin to atone for our sin. Prayer Request: Post Your Own "Not A Disguise - Wednesday, October 31st, 2018"